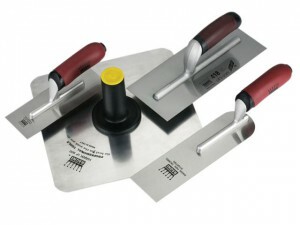 Contains: 2 x Plasterer's trowel (in 2 sizes), margin trowel and a hawk. 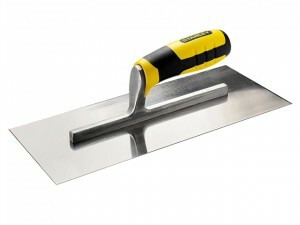 Manufactured from the highest quality steel. 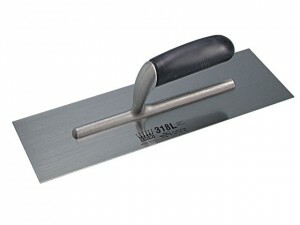 Size 350 x 120mm (14 x 4 3/4 in). Size. 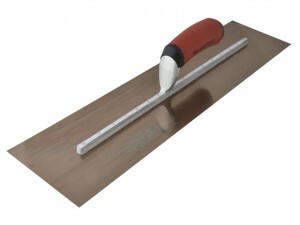 350 x 120mm (14 x 4 3/4 in). 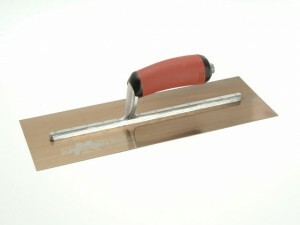 Plasterer's shaped wood handle.Size 300 x 125mm (12 x 5 in). 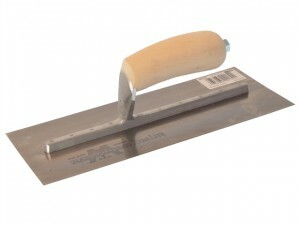 Plasterer's shaped wood handle.Size 290 x 115mm (11 1/2 x 4 1/2 in). 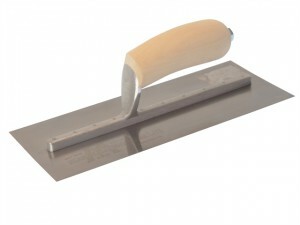 Plasterer's shaped wood handle.Size. 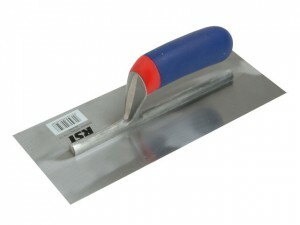 280 x 115mm (11 x 4 1/2 in). 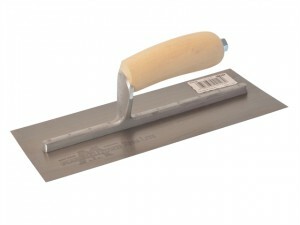 Marshalltown MXS1DSS Plasterer's Finishing Trowel Size: 280 x 115mm (11 x 4 1/2in). 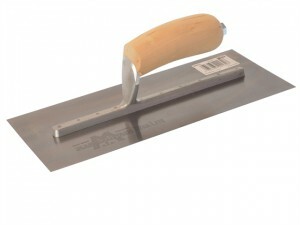 Marshalltown MXS1D Plasterer's Finishing Trowel Size: 280 x 115mm (11 x 4 1/2in). 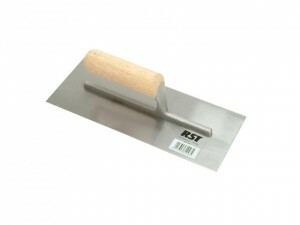 The RST124BST Finishing Trowel is fitted with a banana-shaped soft touch handle for user comfort. 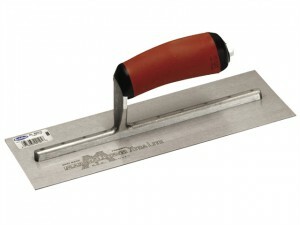 Fitted with a straight wooden handle. 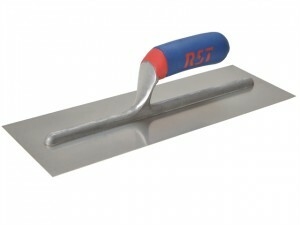 The Plasterer's Finishing Trowel Stainless Steel Soft Touch Handle has the following dimensions: Blade Length: 405mm (16in). 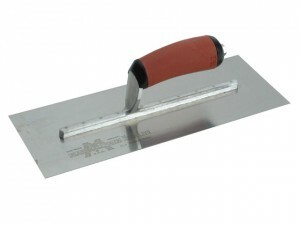 The Plasterer's Finishing Trowel Stainless Steel Soft Touch Handle has the following dimensions: Blade Length: 355mm (14in). 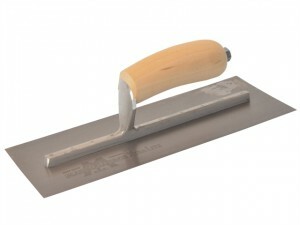 The Plasterer's Finishing Trowel Stainless Steel Soft Touch Handle has the following dimensions: Blade Length: 280mm (11in).